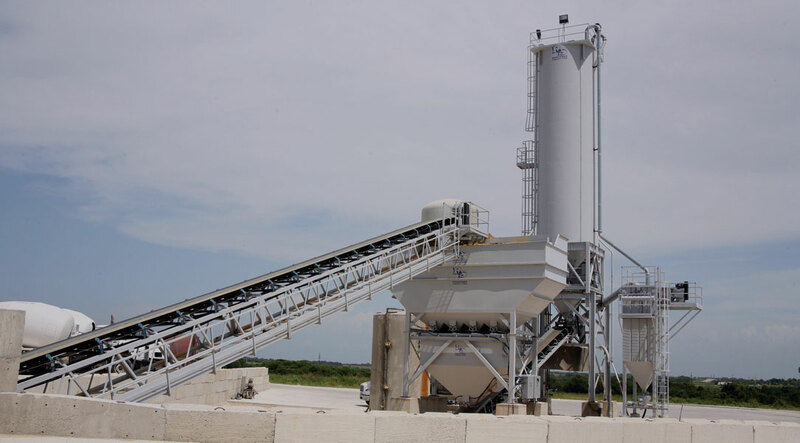 UK Ready-mix understands the importance of delivering material on time. We work with you to ensure that you receive the right material when you need. 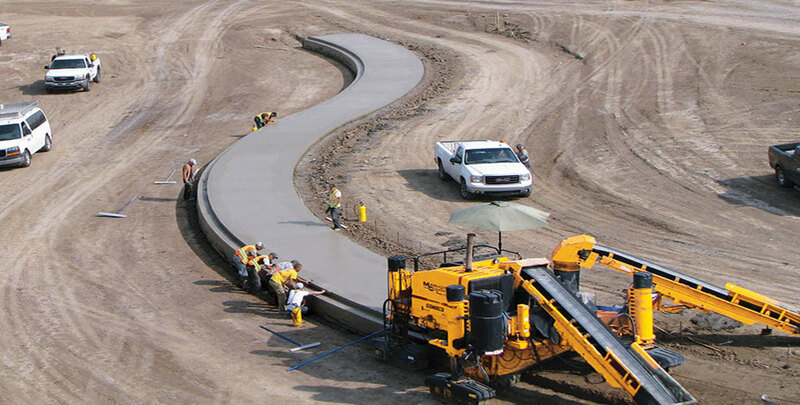 Get mixed-cement concrete onsite with a guarantee of no wastage and ONLY PAY FOR WHAT YOU USE. UK Readymix will beat any written quote without canpre-missing on quality with a guarantee of high quality. 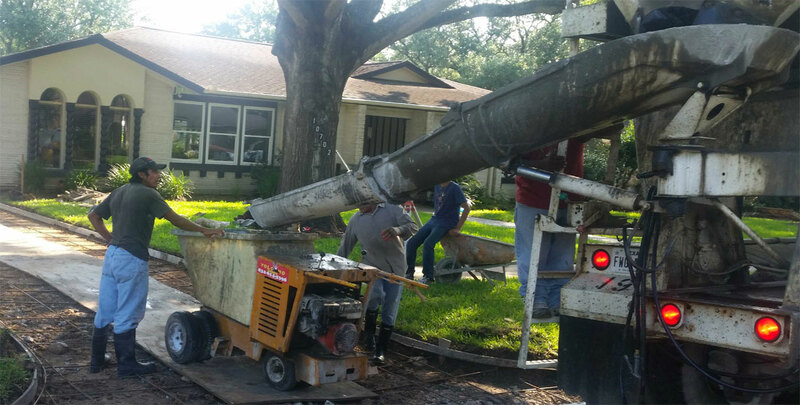 Our concrete trucks have a high efficiency and very low breakdown. Get volume metric volimetric pump, line pump and boom pump. Pumps help to supply the concrete ae at narrow places or the places hidden behind obstacles. Clients can hire the pump on an hourly basis. Our pumps are well maintained and tested before sending to the sites to increase reliability and ensure quality of service before thy are sent on site to ensure relaibility & quality & service. 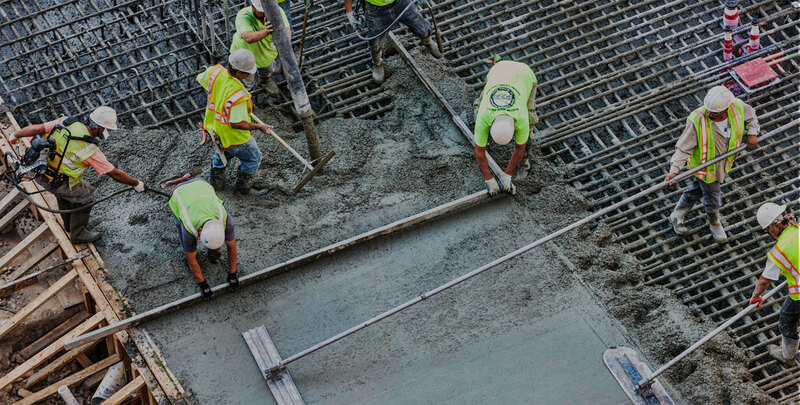 UK Ready Mix is a concrete supply company serving clients for with ready-mix concrete ready mixed concrete, mixed onsite all over London and in the surrounding areas. UK Ready Mix provides high density concrete to build high quality, robust concrete structures of any type and size. We give our customers a service of mixing concrete on the site and a professional advice in building concrete structures that last long. We serve our clients with rapid hardening concrete, high density cement concrete, reinforced cement concrete, screed and aggregate concrete. 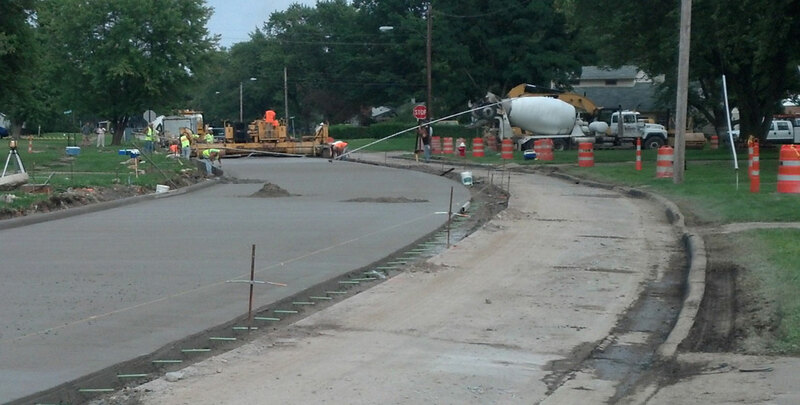 Concrete mixed onsite is fresh thus allways water more time to lay it due to staggered cenaet setting time. We work to our clients’ why specification to help meet their needs. We are available 24/7 and are just a single call away. UK Ready Mix works with small businesses to large organizations, with minimum order of 3m3 concrete. UK Readymix's mission is to provide the highest-quality workmanship possible. We consistntly achieve our aim due to integrity of our staff and suppliers, our solid work ethic, andpassion for keeping upto date with the newest technology of our industry, whilest considering for the environment.